The terms "We" / "Us" / "Our" / ”Company” individually and collectively refer to www.JyotishShastra.com and the terms "Visitor” ”User” refer to the users. 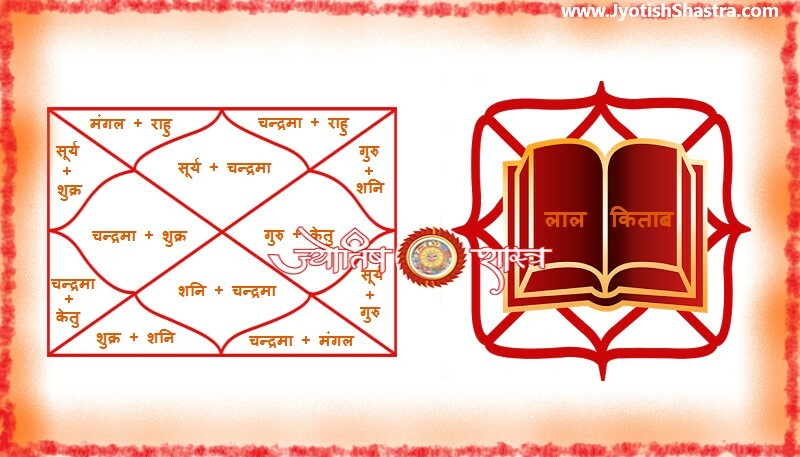 This page states the Terms and Conditions under which you (Visitor) may visit this website (“www.JyotishShastra.com”). Please read this page carefully. If you do not accept the Terms and Conditions stated here, we would request you to exit this site. The business, any of its business divisions and / or its subsidiaries, associate companies or subsidiaries to subsidiaries or such other investment companies (in India or abroad) reserve their respective rights to revise these Terms and Conditions at any time by updating this posting. You should visit this page periodically to re-appraise yourself of the Terms and Conditions, because they are binding on all users of this Website. You declare that by visiting / have visited the website you have accepted the various terms and conditions detailed in this document and the disclaimer section the document and the website in their completeness. You undertake with a sound mind without any undue force, pressure or coercion, that you shall be bound by the terms of the website and the terms of the disclaimer. You further undertake that if there is any dispute relating to any breaking of the terms of agreement as a visitor of this website or as a seeker of astrological opinion, advice or consultancy from the website or on account of non-payment of any dues for the services rendered then the exclusive jurisdiction to file law suits against you shall be in the courts at “Meerut” only. The content of the pages of this Blog is for your general information and use only. It is subject to change without notice. Neither we nor any third parties provide any warranty or guarantee as to the accuracy, timeliness, performance, completeness or suitability of the information and materials found or offered on this website for any particular purpose. You acknowledge that such information and materials may contain inaccuracies or errors and we expressly exclude liability for any such inaccuracies or errors to the fullest extent permitted by law. From time to time JyotishShastra may also include links to other websites. These links are provided for your convenience to provide further information. They do not signify that we endorse the website(s). We have no responsibility for the content or any other material including or excluding content, paid or unpaid of the linked website(s). We take utmost care to adhere strictly to the guidance and the principles of Astrology. We do not make any claims about the accuracy of the astrological predictions and remedies nor do we give any kind of warranties. Astrology is a matter of faith. This website delivers various paid / unpaid astrological reports electronically. The reports are for personal use only and you may not sell them further. We do not accept payments for available services in cash, cheque, demand draft. We accept payment only through payment gateway available in website. If a user faces loss / damage of money regarding service payment or through any other means then we are not liable to fulfill the loss by any means. Users are strictly advised to opt and make payment for such service at their own risk only. JyotishShastra reserves the right to change or delete content / features / services at any time without a notice and without specifying any reason. 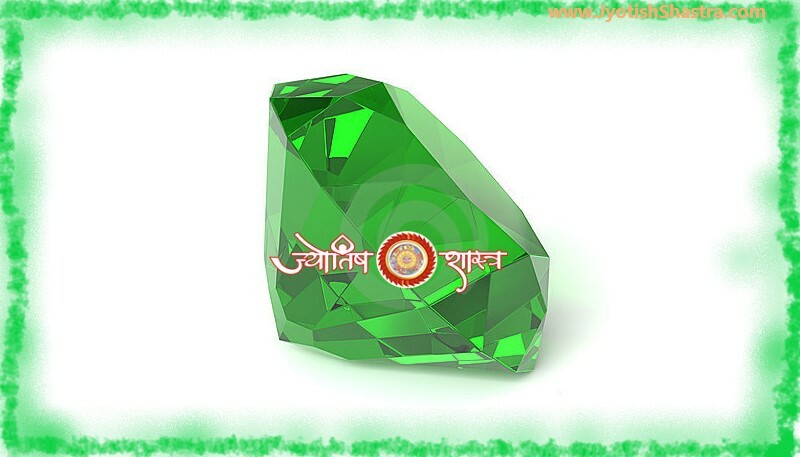 JyotishShastra.com also reserves the right to cancel or suspend your service at any moment without a notice or reason. Once the Service is cancelled or suspended, any data you may have stored on the Service may not be retrievable. On cancellation of service without due cause, or without specification of cause, any payment yet unutilized will not be refunded on the discretion of JyotishShastra. All types of predictions / consultations / analysis / remedies / reports etc. will be deliver to user in electronic mode ( pdf format / word document format ) and through electronic medium i.e. on provided email id and/or on website user id only. We do not facilitate to deliver horoscope reports / services by post or by cash on delivery method. None of the user has the right to oblige us, to do so. While opting a service(s), user has to make payment in advance for the related service(s). Post payment request are not acceptable. Your use of the jyotishshastra.com service is at your sole risk. Please note that this contract strictly limits our liability and JyotishShastra does not provide warranties for the service. the contract also limits your remedies. A.) Astrology is an evolving stream, with original research being contributed from all the time. any data, interpretation, prediction or information received through JyotishShastra must not be treated as substitute for advice or treatment received from medical professionals, financial advisors, legal consultants and other such consultants or service providers. B.) 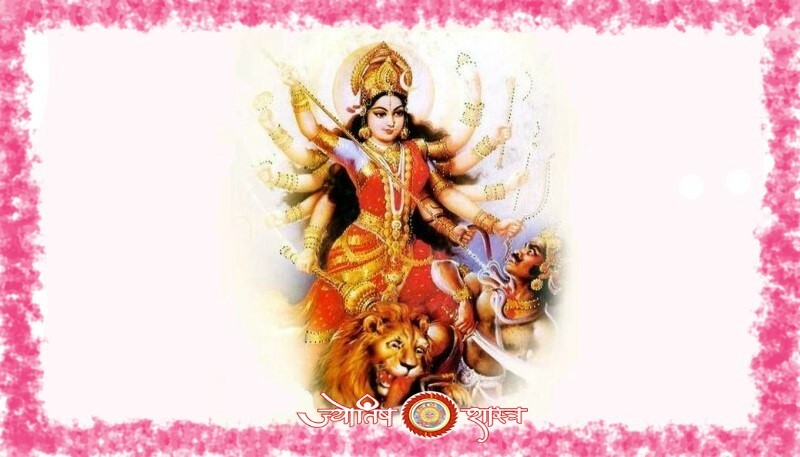 Astrological paid/unpaid counseling / services offered through JyotishShastra is based on cumulative or individual knowledge, experience and interpretations of astrologers and as such it may vary from one astrologer to another. 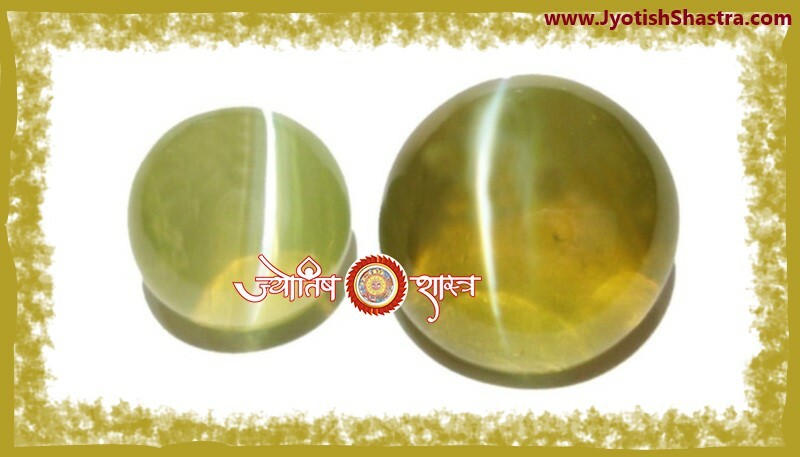 C.) Astrologers on the panel of JyotishShastra may from time to time make recommendations of using mantras, yantras, gemstones or other astrological remedies to be used by you. such recommendations are being made in good faith by the astrologers and JyotishShastra and its subsidiaries, affiliates, employees, agents, partners and licensors make no warranty that (a) the service will meet your requirements; (b) the service will be uninterrupted, timely, secure or error-free; (c) the results obtained from the use of the service will be accurate or reliable; (d) the quality of any products, services, information or other material purchased or obtained by you through the service will meet your expectations; and (e) any errors in the software will be corrected. 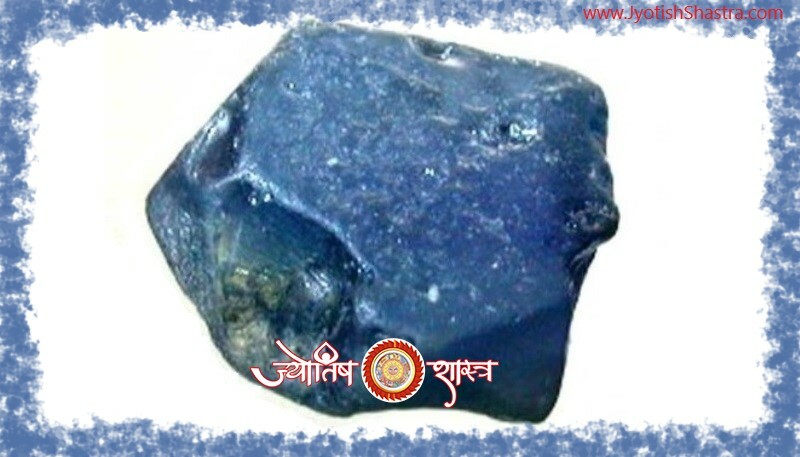 The User unilaterally agree to indemnify and hold harmless, without objection, the Company, its officers, directors, employees and agents from and against any claims, actions and/or demands and/or liabilities and/or losses and/or damages whatsoever arising from or resulting from their use of www.JyotishShastra.com or their breach of the terms.